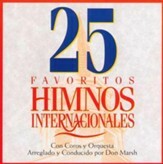 Celebrate the greatest songs of the church with this collection of 25 timeless hymns. Compiled from the hymnals of America's many churches, this volume is a rich treasury of the songs that have moved and inspired generations of believers. Recorded in split-track format, for singing along or listening. 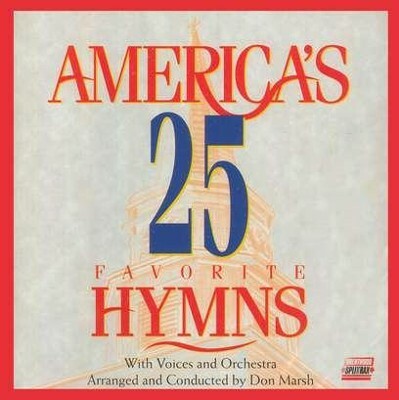 I'm the author/artist and I want to review America's 25 Favorite Hymns, Vol. 1 Split Track, CD.